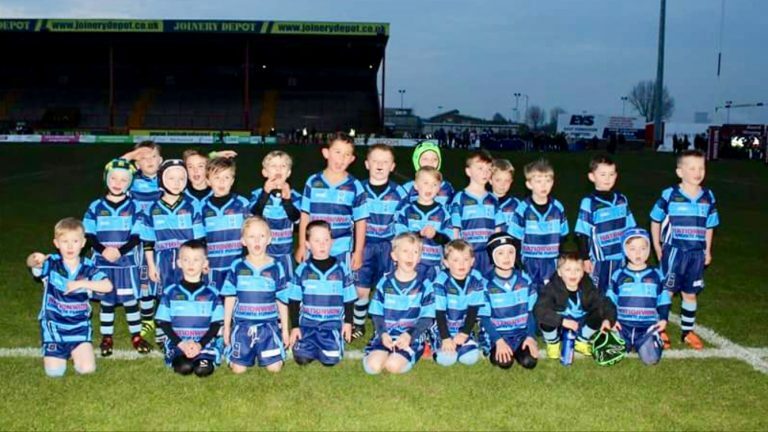 Nationwide are proud to announce the sponsorship of Hull Wyke rugby league under 6’s. Working closely with Hull Wyke Nationwide have committed two years as a main shirt sponsorship. Good luck to all the young children learning and playing this great game and the best of luck to all the fantastic volunteers and coaching staff associated with Hull Wyke rugby league.